Phil Ades is that doctor and in his exciting book he shares what he has found from more than 25 years of leading research into cardiac rehabilitation: you can change your fate by simply eating well. What's more, he tracks the progress of patients who are living proof of his program's success. After working with hundreds of patients, Ades has isolated the top factors that have made a difference. He provides an easy-to-follow, step by step program on how to change your eating habits, starting with tracking what you eat and being aware of the number of calories and the types of calories you are consuming. 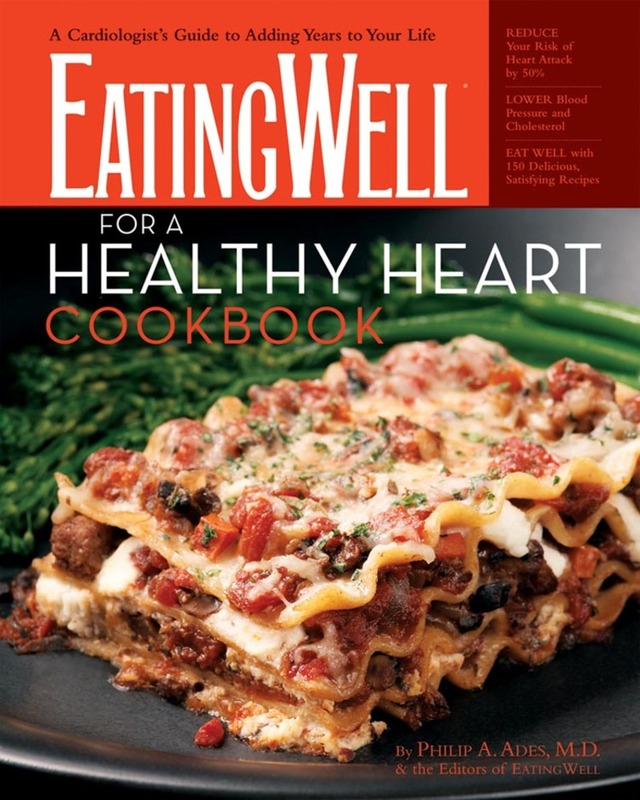 He then shows how to eliminate the "bad fats" (saturated fats) and increase the "good" ones, using EatingWell's clever heart-healthy recipes that virtually eliminate the need for butter. This simple program demonstrates how a few easy changes can add years to your life. More than 175 recipes from the acclaimed EatingWell Test Kitchen show you how to make this a delicious journey, with recipe ideas that will become staples you'll pass on to family and friends. Philip A. Ades, M.D., is professor of medicine at the University of Vermont and a specialist in preventive cardiology and cardiac rehabilitation. His research has been funded by the National Institutes of Health, and he is widely viewed as both a national and international expert on the links between obesity and coronary heart disease. He lives in Shelburne, VT.